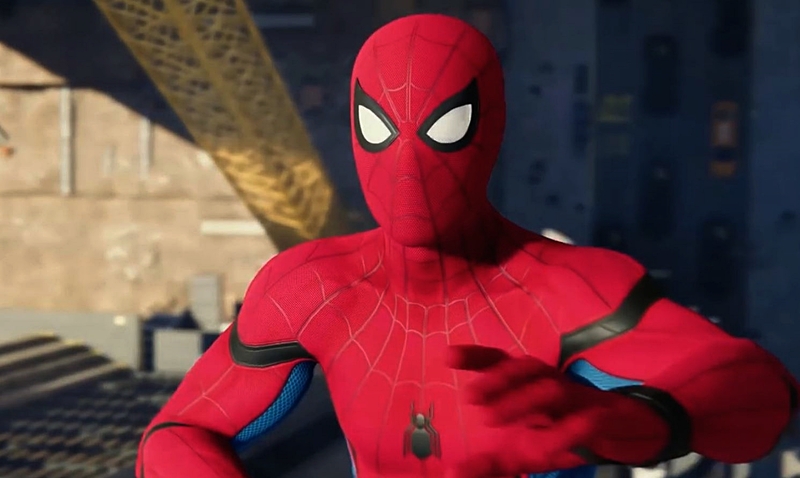 This weekend will see the debut of Marvel's Spider-Man: Far From Home trailer, but before that happens we're getting a look at the two new costumes worn by Peter Parker. One is fairly familiar, but the second is definitely off the webbed path. The red and blue suit looks a lot like the one he wore in Homecoming, except with a red and black color scheme. The second suit, which is all in black, looks like some kind of stealth suit, like a SWAT outfit. He looks like Beach Head from the G.I. Joe cartoons, actually. Not sure what that's about but we can assume Spidey is going to be doing some sneaking around. Maybe that becomes necessary when dealing with a villain capable of illusion like Mysterio. Spider-Man: Far From Home opens July 5th 2019. Look out for that trailer this Saturday.